Giant Pinata for the Fiat Car Company is finished!! » $5 OFF ANY PINATA ORDER INCLUDING CUSTOM PINATAS WHEN YOU LIKE OUR FACEBOOK PAGE!!! 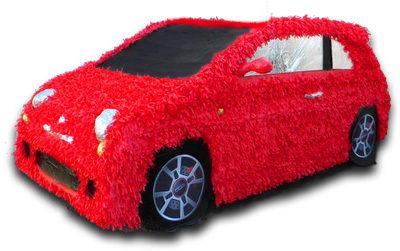 » Giant Pinata for the Fiat Car Company is finished! !